If possible music should be emailed to info@bnbf.co.uk clearly marked with name, contest and class. Alternatively Contestant can post a, cd or memory stick. Routines will be a maximum of 60 secs. Please ensure that the CD is a good copy and clean. Please note any CDs or memory sticks will not be returned. Music should be submitted at least 2 weeks before event! Which class should you enter? The following substances and related compounds are banned by the BNBF and their use constitutes grounds for dismissal from BNBF competitions and suspension from membership in the organization. The T/E ratio is used to measure the presence of exogenous testosterone, or illicit elevation of testosterone levels. A T/E ratio in excess of 4/1 is ruled as positive, no matter what the cause. HORMONES AND PRECURSORS The use of any hormone including T3 and T4 (injectable, oral, sublingual or otherwise) including insulin is strictly prohibited. All hormonal precursors ( androstenedione, 19 norandrostenedione, etc.) are banned. Products that contain ingredients that have chemical names similar to anything on the banned substance list could potentially cause a positive urine test result. Check with the BNBF drug testing officials if uncertain as to whether a particular product is disallowed or not. Any use of a banned substance in the case of a medical circumstance, requires an application for exemption. This should be initiated by a letter from a doctor which should accompany this application. 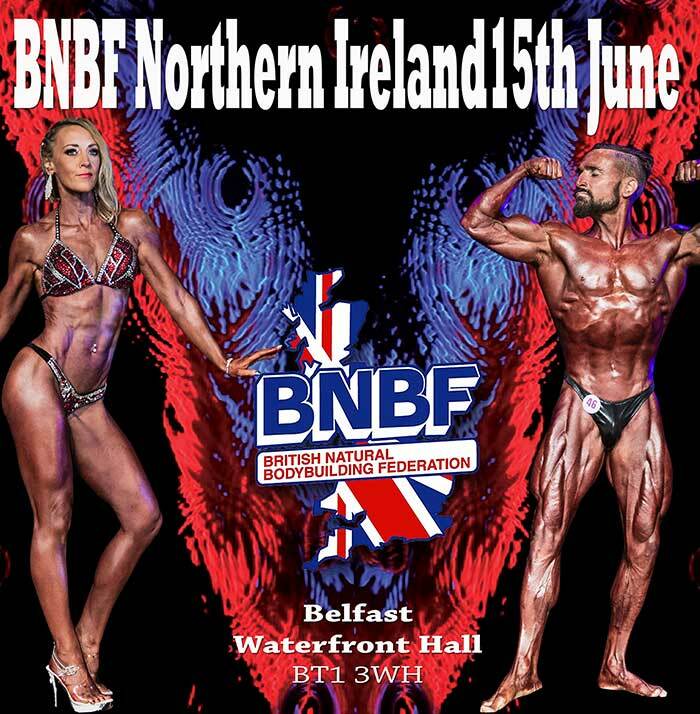 The BNBF will thereupon investigate the substance in question and its usage and make its own decision on whether you are eligible for BNBF Competitions. I agree with the terms Click here to acknowledge you have read and agreed to abide by this list of banned substances as a prerequisite for your participation in the BNBF and its sanctioned events. You agree to be tested at any time to prove you adherence to the above. By filling in this form I agree that the BNBF can contact me about anything related to my membership or event participation. My details will not be given to a third party or used for any other purpose.